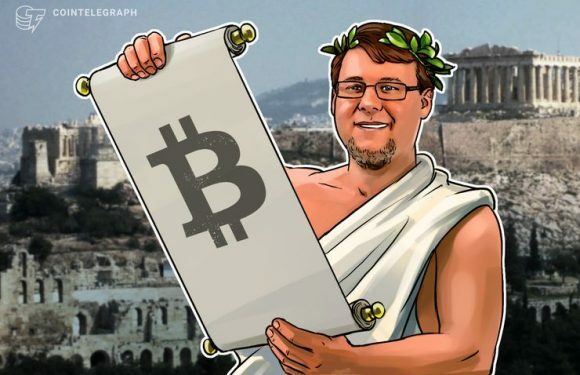 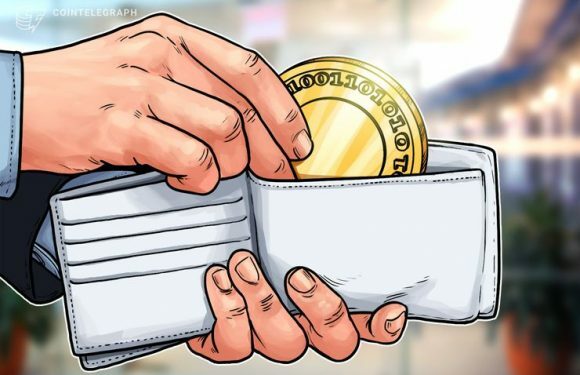 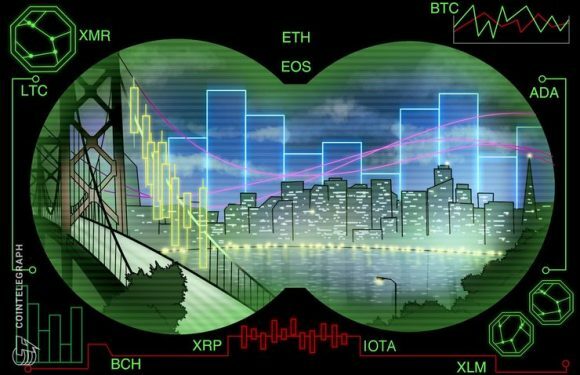 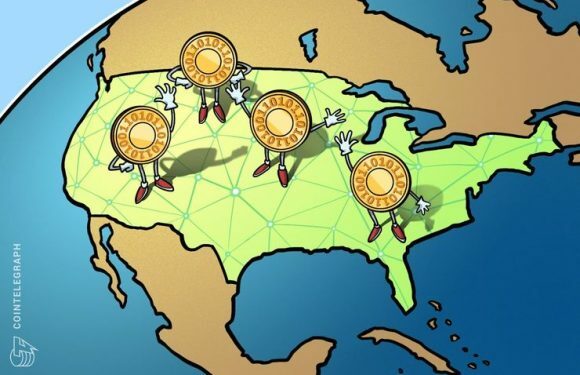 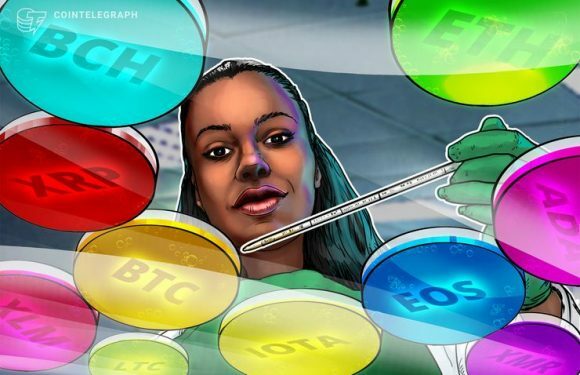 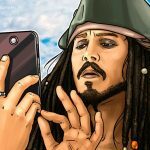 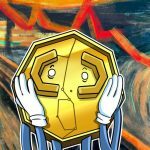 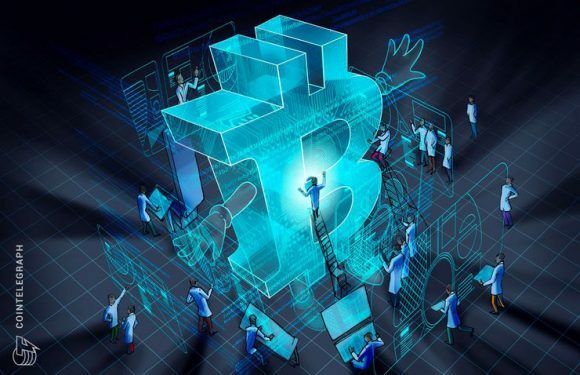 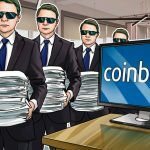 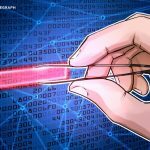 Jameson Lopp — a crypto industry figure and self-proclaimed professional cypherpunk — describe..
Bitcoin (BTC) pioneer Jeff Garzik has said that while the leading cryptocurrency may not have ..
U.S. payments processing company Square has announced that it is open-sourcing its Bitcoin (BT..
China’s first Bitcoin (BTC) exchange BTCC, formerly known as BTC China, is set to launch tradi..
Cryptocurrency markets could increase ten times over from 2020, blockchain investment firm and.. 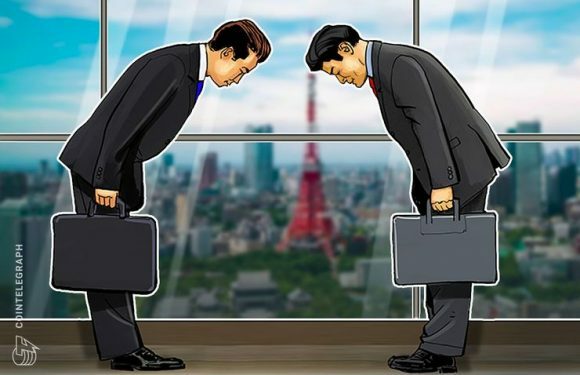 Now-defunct Japanese Bitcoin (BTC) exchange Mt. 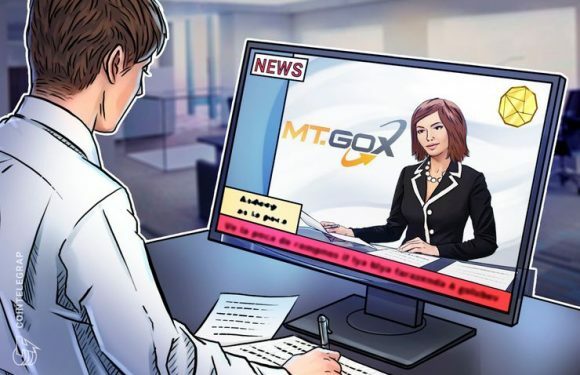 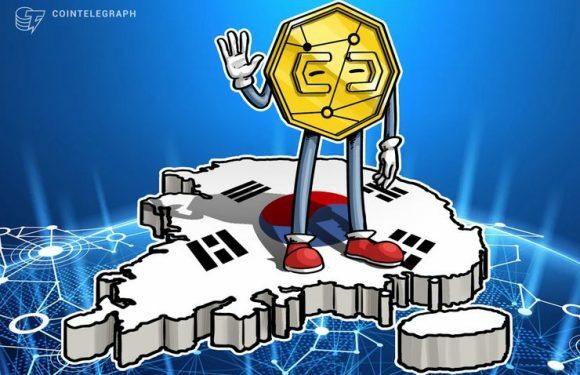 Gox has extended its online rehabilitation cla..